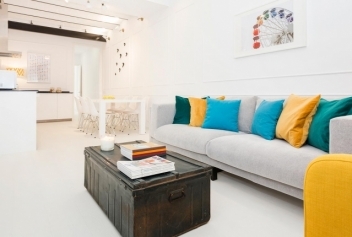 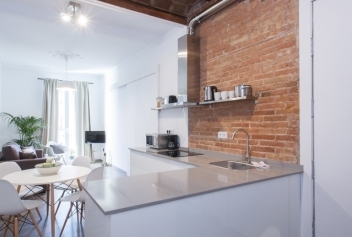 Discover our apartments in the heart of Barcelona. 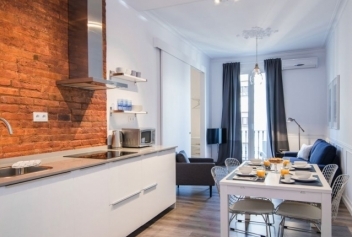 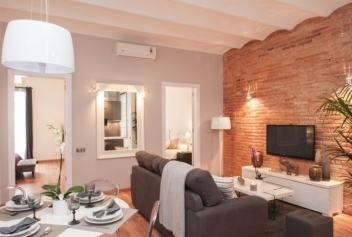 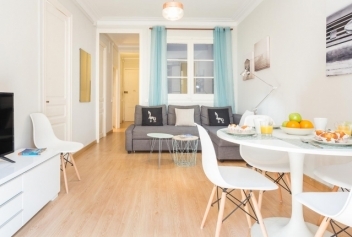 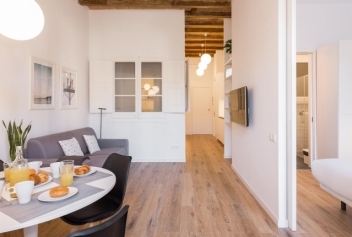 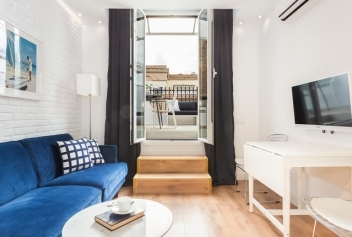 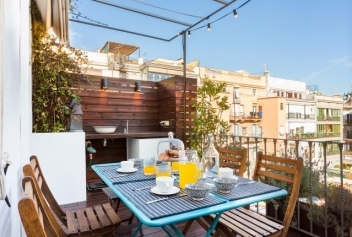 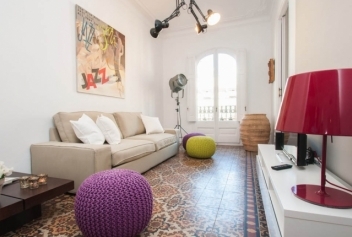 Near to Plaza Cataluña halfway between Las Ramblas and Paseo de Gracia you will find a set of apartments close to all the major public transport networks of the city. 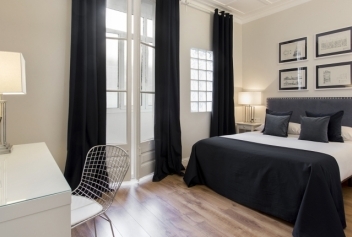 Look out of the window and enjoy the fantastic views of the modernist architecture that our apartments offer.